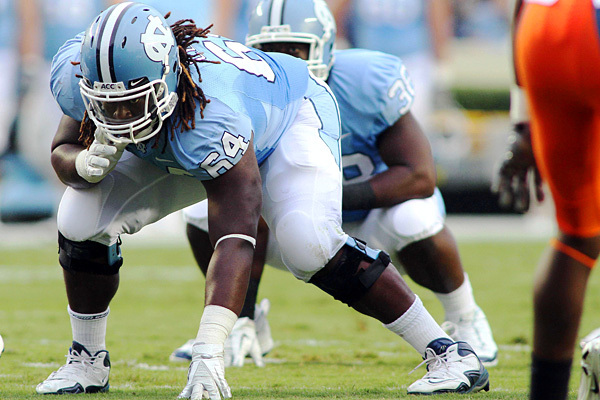 Guard - Jonathan Cooper, senior, 6-3, 295, North Carolina. 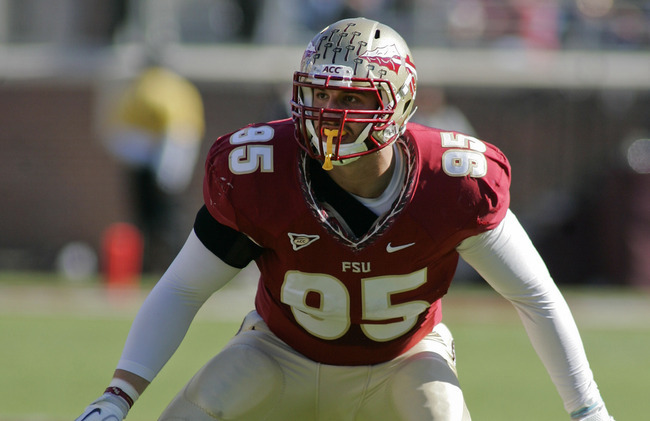 Defense End - Bjoern Werner, junior, 6-4, 255, Florida State. 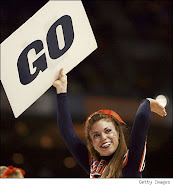 Center - Dalton Freeman, senior, Clemson. Kicker - Dustin Hopkins, senior, Florida State. Running backs - Giovani Bernard, sophomore, North Carolina. Receiver - DeAndre Hopkins, junior, Clemson.